Fire Emblem has always felt like it could lend itself well to Warriors gameplay for a spectacularly fun change of pace, and it really is great to just let loose with familiar characters! 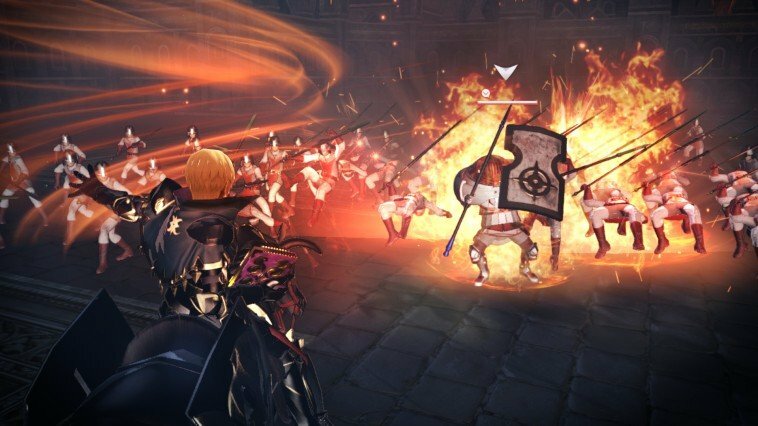 Add in nods to Fire Emblem‘s own gameplay too, and Fire Emblem Warriors manages to convey the heart of the series in a new and exciting manner. Coming in at a little over 20 chapters, the Story Mode’s not too short but not too long either, and given how much there is to do in History Mode as well, this is more than an acceptable length for it. The plot itself is somewhat underwhelming, but Fire Emblem Warriors isn’t something you play for the plot and, as a framework for defeating and recruiting familiar faces, Story Mode delivers. Fire Emblem Warriors manages to convey the heart of the series in a new and exciting manner. The level set-up is generally the usual ‘take all the forts, fight the commander’ formula, but Fire Emblem Warriors adds enough sub-missions to battles that they don’t become a chore and there’s always something in particular to be doing. I can be a bit laissez-faire with protecting important units because they’re usually fine, even if they say they’re not, but Fire Emblem Warriors has made me restart levels multiple times because I’m too carefree about mission objectives. Given the ability to change between characters, it doesn’t matter if the one you’re playing as gets defeated because you can just play as another, but that luxury doesn’t extend to bodyguard missions and trying to prevent enemy bosses taking each other down. You have a lot to answer for, Ryoma. 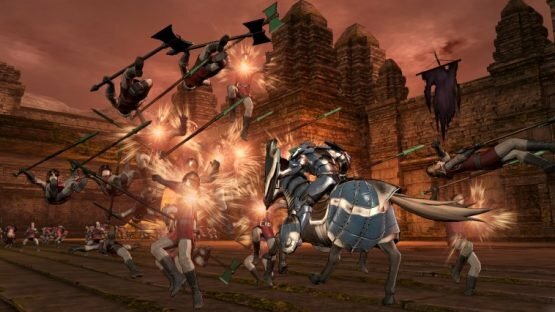 Fire Emblem Warriors is pretty good at keeping you on your toes, and its more strategic elements harmonise perfectly with the hack-and-slash fun for a pleasantly balanced mix. While it’s tempting to just choose who you want to play as and forget about the rest of the team, things work a lot better when you frequently give orders to the other characters you have on the map, and the feeling of controlling a whole team is still there. When it comes to equipment and skills, the crest system works well in its simplicity. The crests are divided easily into ‘attack’, ‘defence’, and ‘boost’ categories that are each branching trees, with more powerful skills or upgraded versions becoming available as you progress your way through and extras unlocking when you use a Master Seal to class up. You can easily prioritise what you want and build up a character’s defence against their weaknesses while enhancing their strengths. The crest system works well in its simplicity. 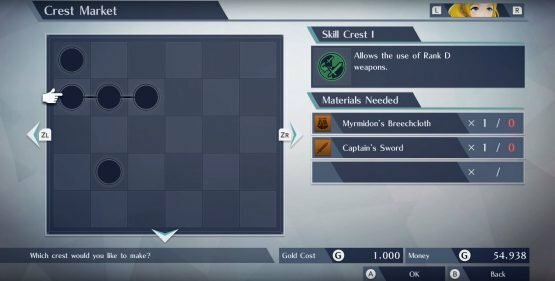 You’ll pick up lots of materials just from doing battles, and a large portion of the crests only require these generic items, so it’s not hard to create the crests you want. It’s only when you start using character-specific items that you’ll really need to pay attention to how many you have, but even many of those aren’t much of a difficulty to get if you play the right levels, and you’ll end up with a bunch from strengthening Supports too. If you like putting more time into building your characters though, there’s still a lot you can do between the Crest Market and the Smithy, by altering weapons’ attributes and gathering materials to unlock their best forms, and shaping characters’s stats with crests and skills. 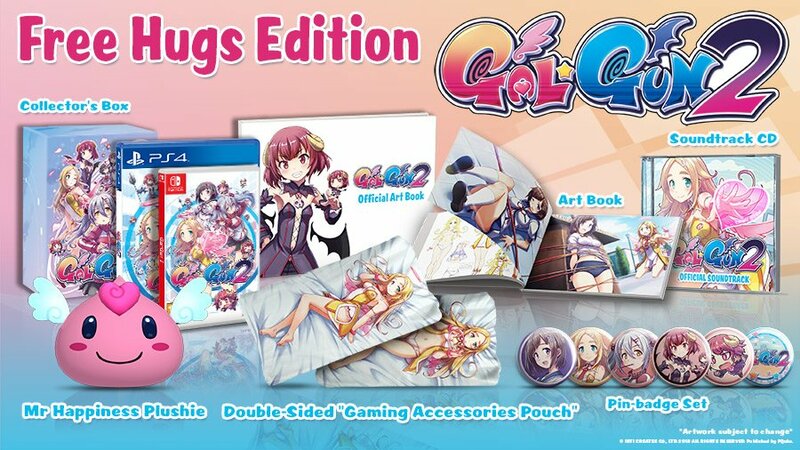 For the Switch version of the game, the couch co-op two-player mode is great fun, and can be done fairly comfortably with just a single Joycon each, though mechanics such as changing character take some creativity to pull off. You may occasionally eat the framerate if you both try to do a big move at once, but it otherwise goes off without a hitch, and having two players in battle can be exceptionally useful. When it comes to the roster of playable characters, all the different classes are fun to play as in their own way, and each have their own advantages and disadvantages. As weird as they may sometimes look given they can’t dismount, the fact that specified mounted units are the only ones that can ride highlights their usefulness when it comes to traversing the map quickly and mowing down random enemies in comparison to the infantry units. I’m looking forward to not having to rely on Pegasus Knights for lance users when the first batch of DLC rolls around in December, though. Fliers are hit by their weaknesses particularly hard, and 3 Pegasus Knights is more than enough. Triangle Attack be damned, I’m never going to use 3 of 4 playable character slots per battle on Pegasus Knights, especially when they all play the same. On that note, it’s a bit of a shame that several characters use basically the same movesets, with minor stat differences. 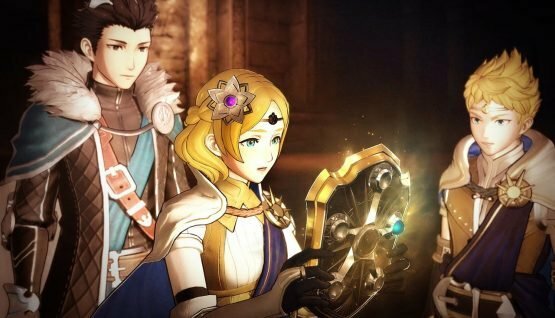 While Lissa stands out as the only axe infantry unit, it would have been nice for Elise and Sakura in particular to be more unique. As it stands, they’re just copies of Leo and Takumi, but with the additional ability to heal people. There’s almost no reason to not use Elise over Leo, given her staff makes her even more useful, except that I like him more. In some ways, it’s nice to have these repeats though, as it gives you a bit more choice in characters when making a team with all the unit types you want, and means you’re not out of luck if you’re playing on Classic and lose a particular type of unit, so, hey, that’s just like in a normal Fire Emblem game. “Why would I ever play as Leo?” I say, playing as Leo again. 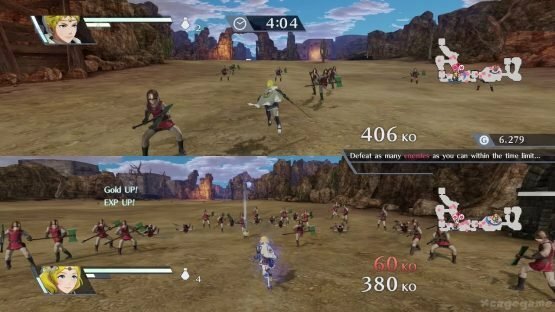 While the basic gameplay is perfectly enjoyable, the additional Fire Emblem touches really make Fire Emblem Warriors shine. It’s not just a Warriors game with a Fire Emblem coat of paint, and the Fire Emblem mechanics integrated into Warriors are delightful additions that work very well to keep the gameplay fresh and exciting. When you start Fire Emblem Warriors, you get choose between Classic and Casual Mode. 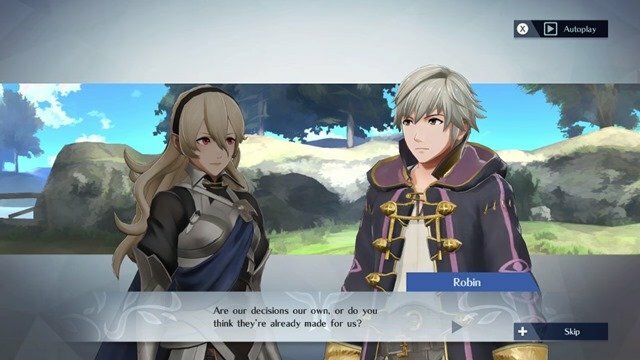 Like other recent Fire Emblem games, Casual Mode will see characters you lose in battle revived at the end of the level, while Classic has them gone for good. It’s exciting to see this iconic element of Fire Emblem implemented in a Warriors game, and it’s no easy feat to keep all your units alive. The permadeath isn’t totally permanent though, as you can pay a large amount of gold at the Temple to revive characters. This is just as well, considering there’s no distinction between Story Mode and Free Mode and they would otherwise be gone for good. It is quite a price though, so Classic Mode is still punishing! 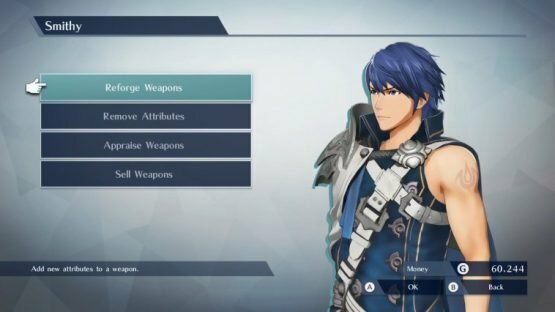 The additional Fire Emblem touches really make Fire Emblem Warriors shine. For those who just want a power trip, Casual Mode is still an option, and burning through your army to have only two characters make it out in a tougher battle can be thrilling in its own way. You can change from Classic to Casual at any time, but you’re not able to change back again. It would be nice if there a way to play Story Mode on Classic, but then have Free Mode without the repercussions, especially given Story Mode somewhat limits who you can play as when on the initial run, but it’s still really nice to see Classic included at all. While the weapon triangle doesn’t have a huge amount of impact, its presence is still felt, and flying units’ weakness to arrows is so noticeable you definitely have to take it into account when considering who to bring to a battle and where to send them. Getting taken out in one hit by an archer is a very real threat. Supports are just generic lines until you get to an A+ rank, and not every pair has one, but the A+ rank conversations are nice snippets of bonding between characters. 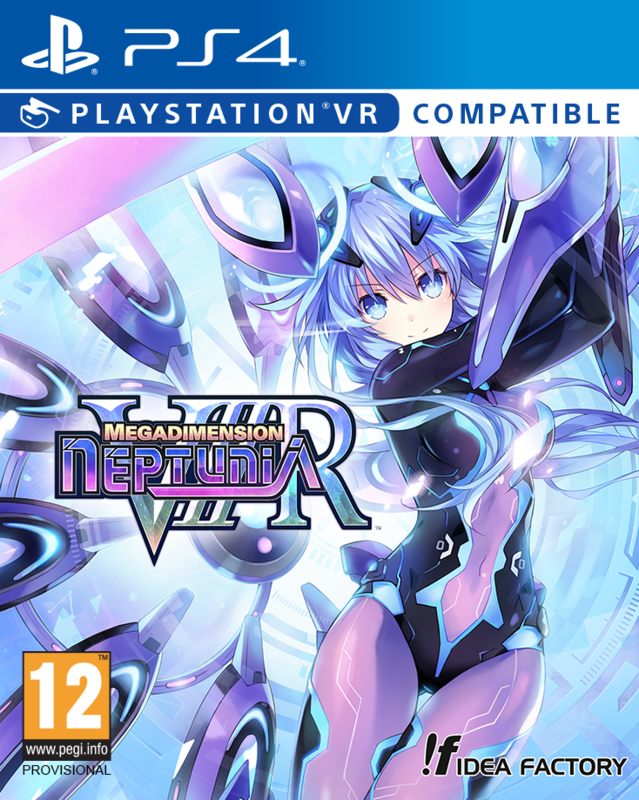 The ones between characters from different games are especially interesting, with some unexpected combinations pay off surprisingly well. While they may not be particularly expansive, it’s really nice to see some version of Supports included, and not only are they pretty useful in gathering materials, but they still provide handy stat boosts in battles too. The Pair Up system works wonderfully in Warriors, and is a bit of a godsend. It’s useful to be able to just carry around a character who keeps getting into trouble (chiefly Rowan or Lianna), and the benefits of having a paired up unit in tow are distinctly noticeable when you get into a tight spot. Your paired up character will both defend you and chip in with a few attacks of their own, as well enabling a dual special attack when both characters’ gauges are full. Not only can Pair Up be an asset in tough battles, it’s a good way to build up those Supports. The non-active character will still level up in battle too, so you don’t need to worry about cutting them off from valuable experience. 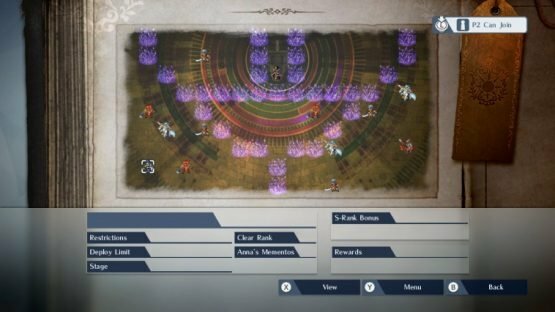 In addition to Story Mode, Fire Emblem Warriors has a series of pretty lengthy maps offering some neat rewards in History Mode. With multiple battles per History Map, and some brief dialogue exchanges in between, the History Maps are basically mini stories on their own, and they make for a good chunk of gameplay. 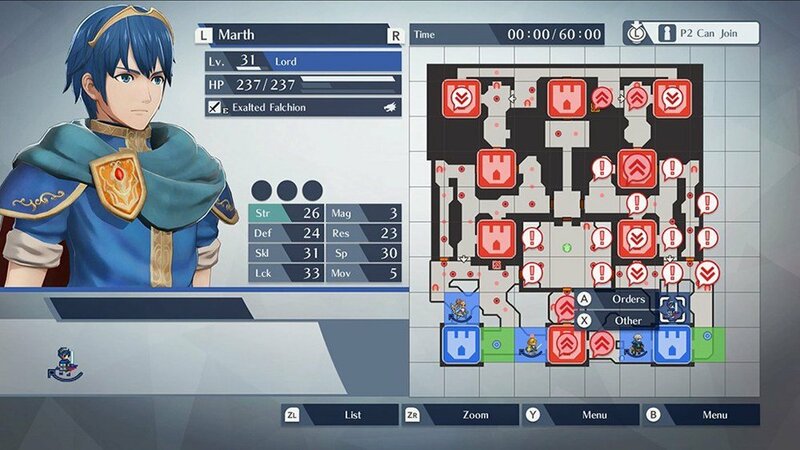 The History Maps are inspired by iconic battles from Fire Emblem games too, which is a nice touch. History Mode also introduces some more varied level types, such as Timed Attack, Arena, and Shadow Elimination. Some of these are by nature tougher than others, and the difficulty of the the maps ramps up as you go through them, so they provide some neat challenges for when your characters are stronger. As well as being pretty expansive in and of themselves, the History Maps will require you to put some more time and effort into leveling up characters, equipping crests, and tracking down and using those Master Seals to class up units (it really does make a difference), so there’s still plenty to be done once you’ve finished Story Mode. There’s still plenty to be done once you’ve finished Story Mode. In addition to new level types are plenty more challenges in the form of deployment restrictions on battles. These limit you not only with the number of characters you can take, but based on factors such as what kind of weapon they use, which game they’re from, or whether or not they’re mounted. 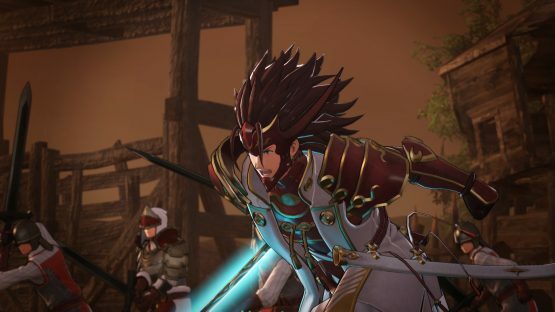 They provide an interesting twist, and encourage you to use (or at least train up) characters you might otherwise have been neglecting, making them great opportunities to grow more familiar with all members of the large playable cast Fire Emblem Warriors boasts. On top of all of this, History Mode is a brilliant way to farm items, and even earns you a few more characters, with Lyn, Celica, male Corrin, and female Robin unlocked this way. 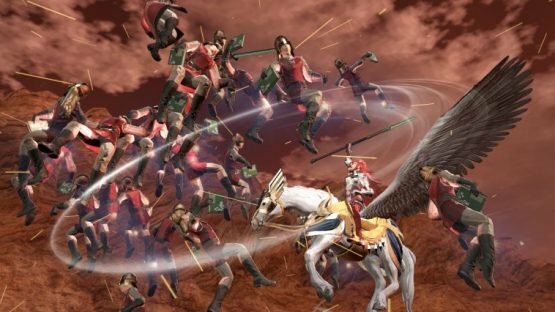 Both challenging and rewarding, History Mode is an excellent addition, and a big part of what makes Fire Emblem Warriors so addictive to grind away at. A solid, all-around enjoyable game that is simply really, really good fun. 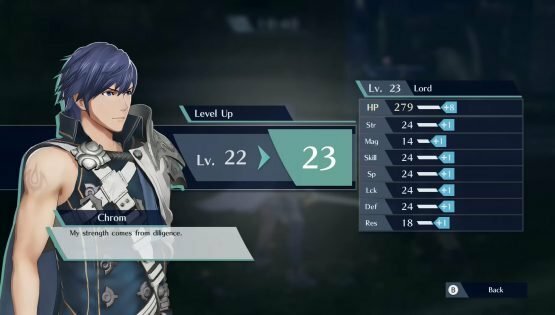 Fire Emblem Warriors truly has lots to offer, and it’s only going to flourish more as it continues grow with the upcoming DLC. 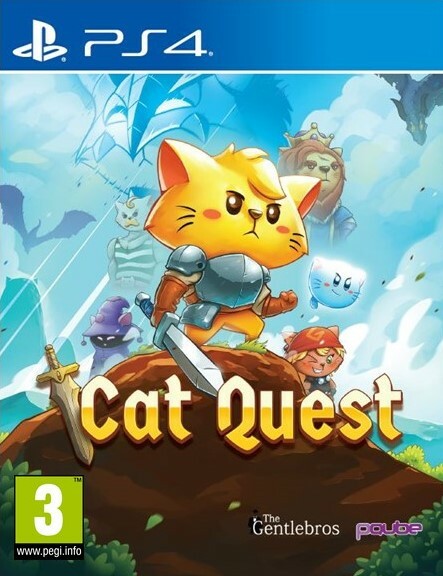 While there are ways it could be improved, it’s a solid, all-around enjoyable game that is simply really, really good fun, and I’ll be playing it for a long while yet. For all I may have occasionally felt like it was trying to put me off in the run-up to its release, Fire Emblem Warriors has delivered in spectacular fashion, and I’ll be eagerly awaiting signs of a sequel.